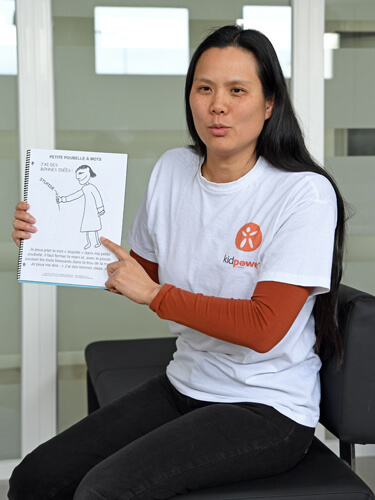 Kidpower France was established in 2013 by computer expert TuTrinh Dufreney. 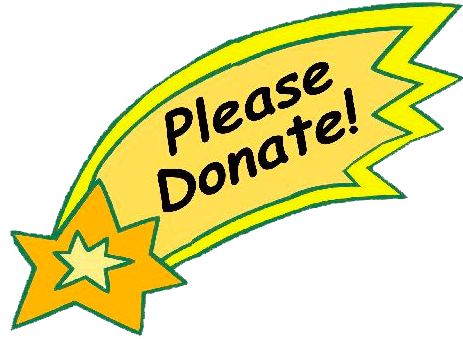 Kidpower activities are getting traction thanks to 10,000 Euros of seed money generously donated by a long time friend of the center’s director and founder. 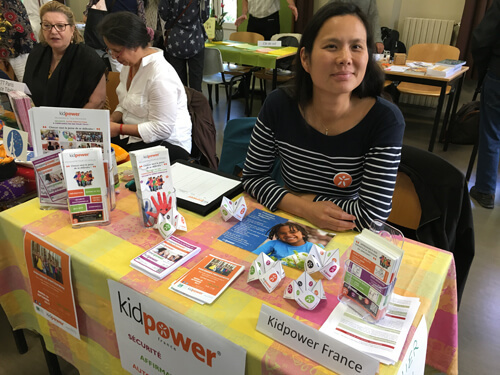 Her friend saw Kidpower in action and wished to support its reach in France. 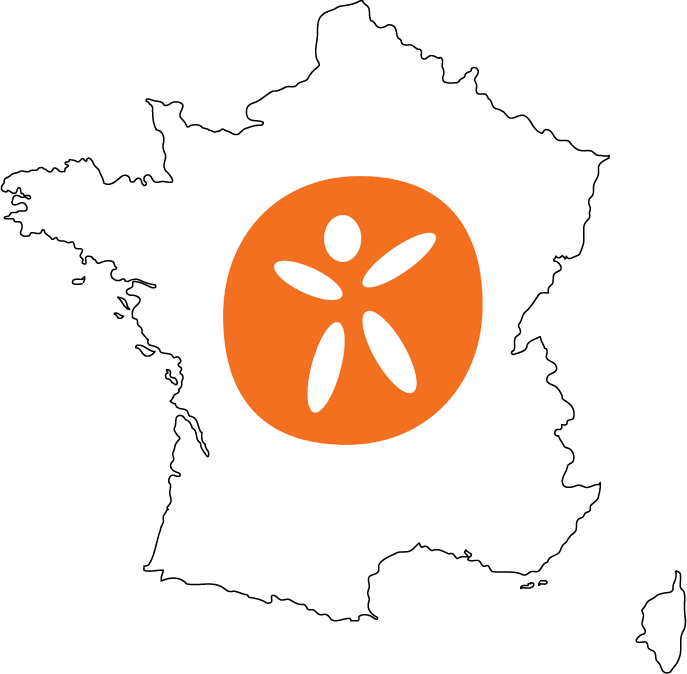 Kidpower France brings safety education to children, teens, and adults of all ages and abilities in France. 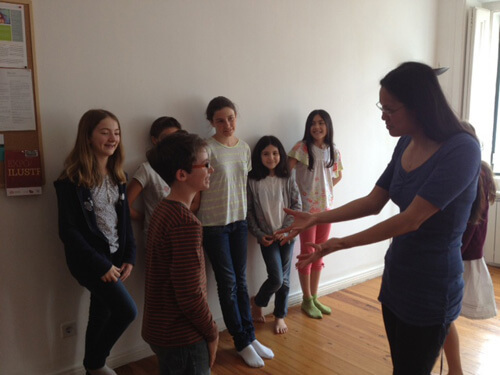 In addition to organizing workshops for all ages, both public and private, this center offers almost weekly ‘Kidpower Coffee Club’ meetings, a successful initiative where Kidpower volunteers gather once a week to work at supporting their reach in France, like the development of their new website and maintaining an active social media presence. Part of these meetings are also open to the public as a ‘drop-in’ conference opportunity where guests can learn safety skills to share with their loved ones. 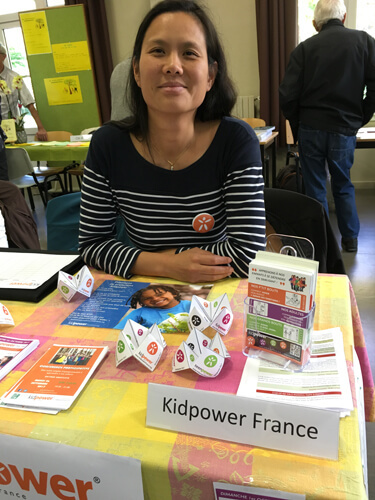 Kidpower France also has volunteers working together long distance from the four corners of the country: translations in the east by Marie-Pierre, media relations in Lille with Catherine, visuals in Amiens by Sandrine, outreach follow up with Sylvie in Portugal that also comes to Paris now and then. 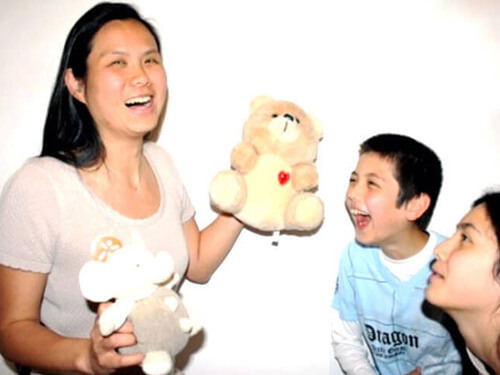 Together they have achieved the development of their new website and maintain an active social media presence. 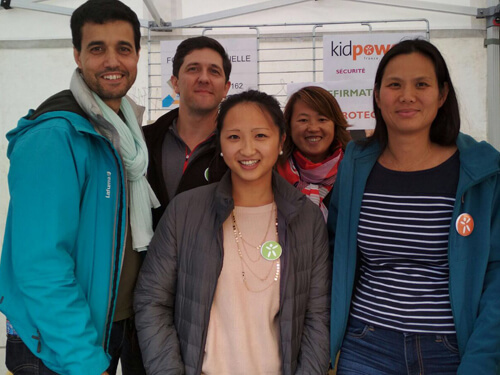 Kidpower France also took part in the 11th edition of Kidexpo 2017 in Paris, a highly visited family event held during a school break with over 175,000 visitors a year. 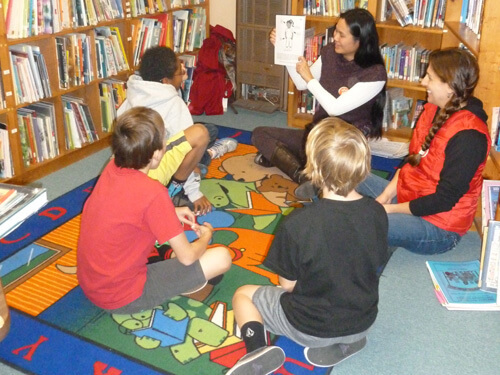 Kidpower workshops were taught every day of this 5-day event as well holding a Kidpower booth.